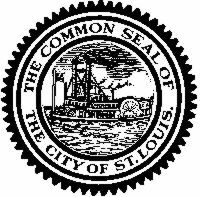 The history of St. Louis has been heavily influenced by Westward expansion and blues music. The big "must-see" in this region is the Gateway Arch, while other important sites include the Museum of Westward Expansion, the St. Louis Cathedral and the Anheuser-Busch factory tour. The city offers plenty for the whole family. Children will enjoy the local zoo and the Magic House, while family members will also want to unwind at Forest Park, home to the World's Fair almost a century ago.